Bontrager's lightest wheels got even lighter. They dropped to 110 g, enabling you to excel on the steepest gradients. 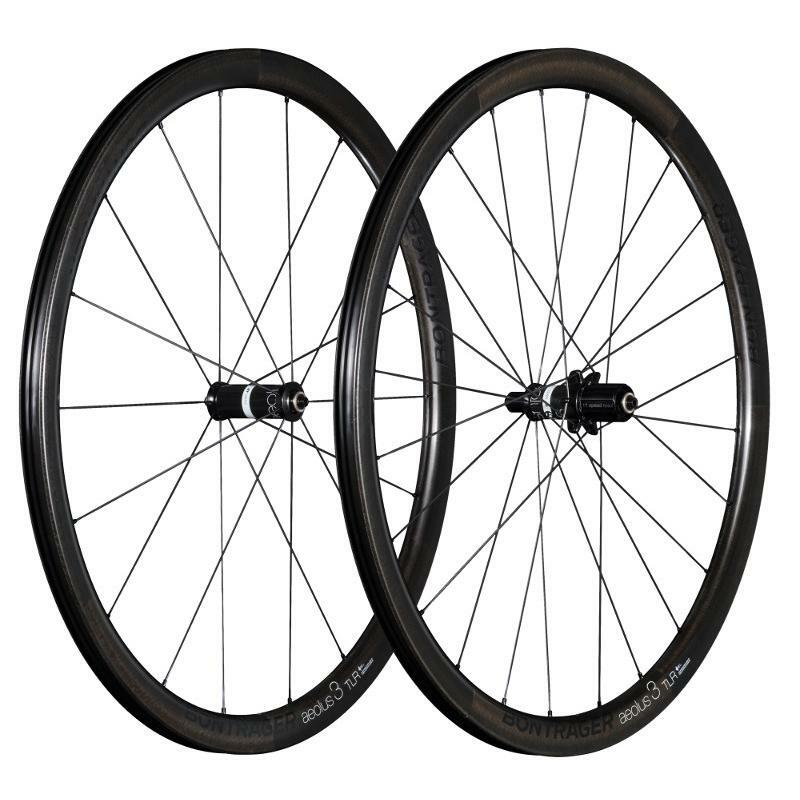 With a confidence-inspiring 19.5 mm inner width, the Aeolus 3 wheels are fast enough for race day. The hassle-free tubeless set-up virtually eliminates flats and makes these lightweight carbon wheels tough enough for every day. The Tubeless Ready Aeolus 3 D3 TLR wheels offer more traction and comfort, while DT 240 hub internals and a 36-tooth freehub deliver smooth-rolling durability and fast engagement.